© Michael Boyce . All rights reserved. 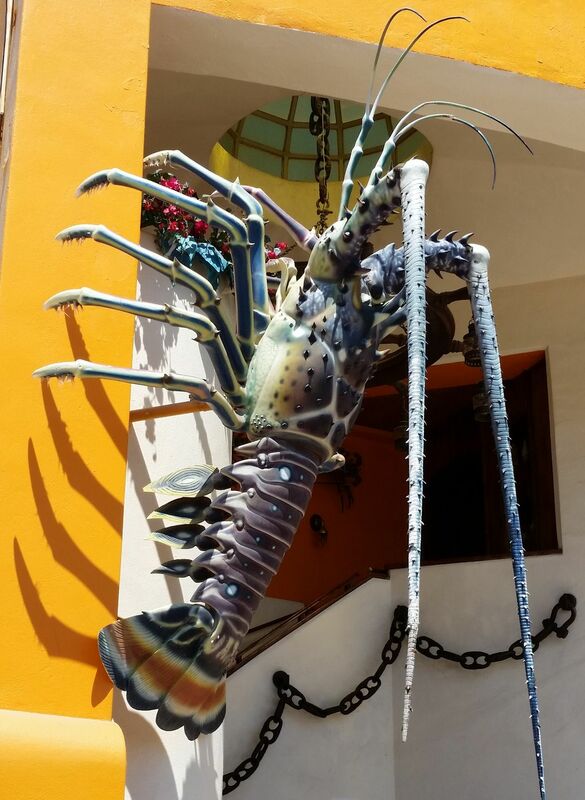 walking through the port at Cabo San Lucas and encountered a lobster displayed on the wall. 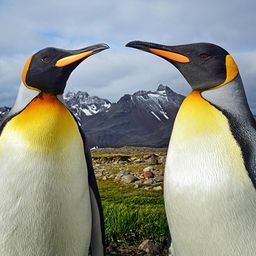 Date Uploaded: Dec. 1, 2015, 7:59 p.m.